Hello, Favorite Person, Mouse, and Mode of Transportation! Can you imagine having all THREE of these guys on your phone staring back at you every day? Now, you totally can, for 25 bucks! This Disney and Mickey Monorail iPhone Case is just the thing for your Apple iPhone 4, 5, 6, or 6S! We’ve got Gift Guides Galore with all of our Favorite Disney iPhone Cases. 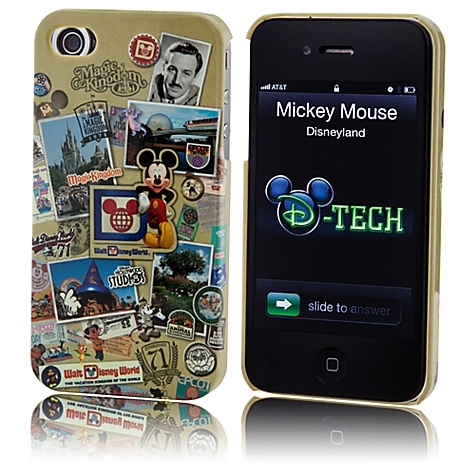 Check out our Top 10 Disney iPhone Cases and our Favorite Disney iPhone 6 Cases! 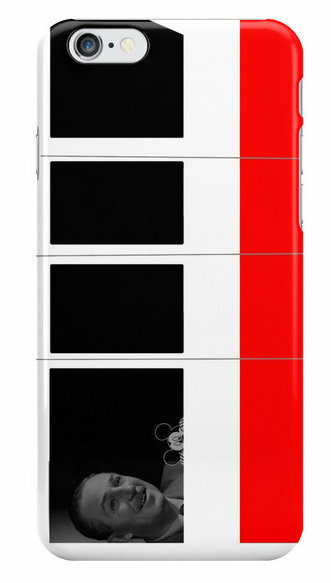 I want to purchase the Disney and Mickey Monorail iPhone Case but the link to purchase does not load. Where can I purchase this case?